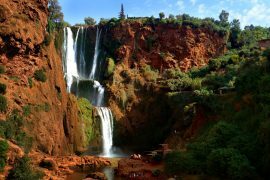 Private Half day Agadir Shore Excursion to discover this beautiful coastal city. 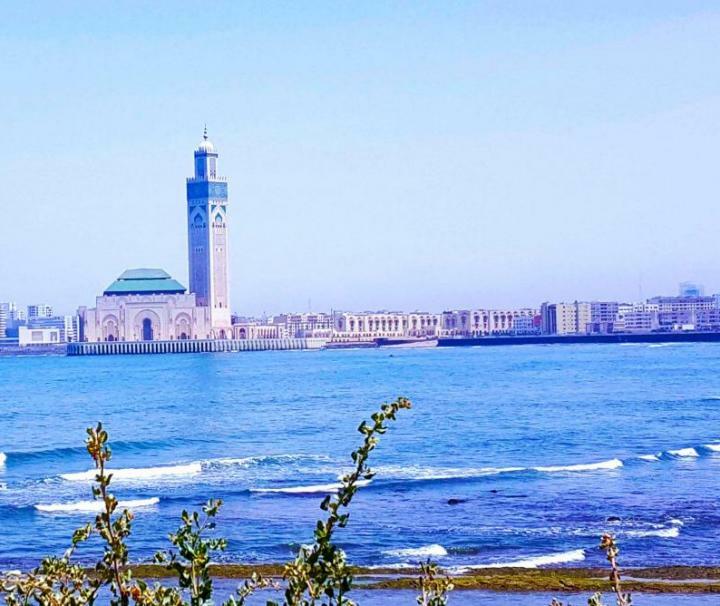 Book Casablanca Shore Excursion to discover the economical capital of Morocco. 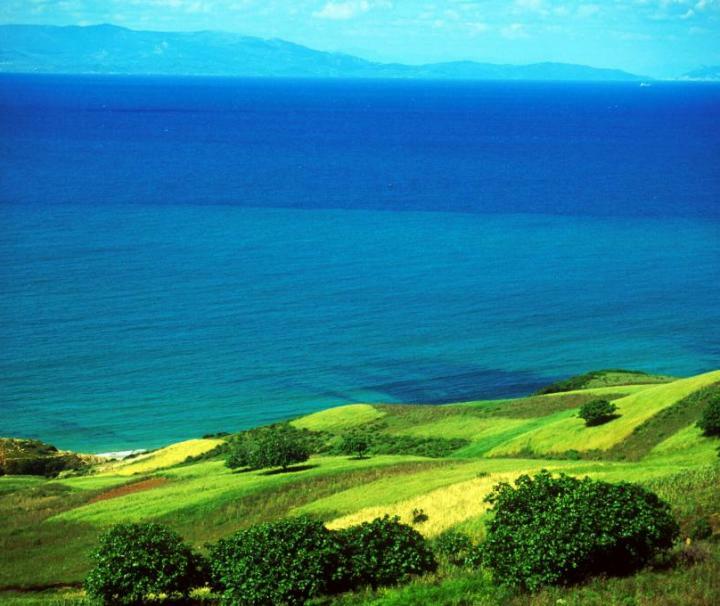 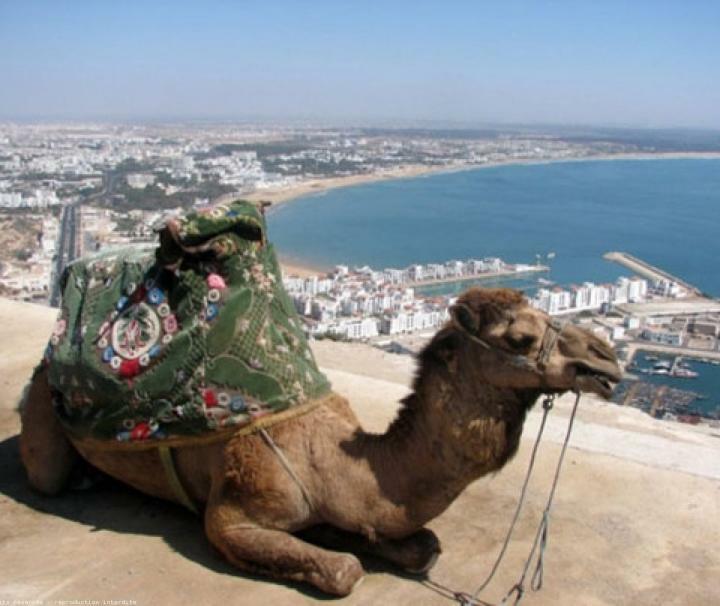 Private half day Tangier Shore Excursion to discover the astonishing beauty of this city. 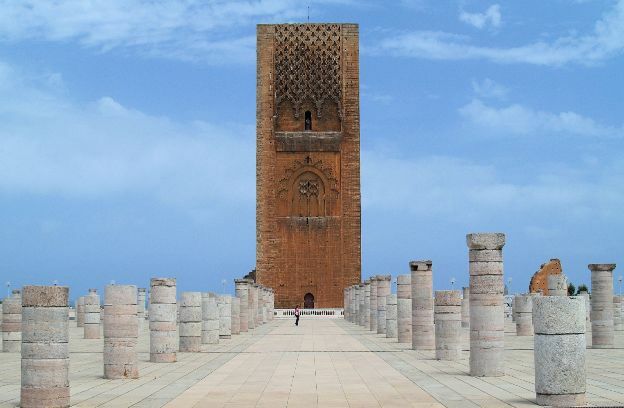 Combo Private Rabat and Casablanca Shore Excursion to discover Rabat and Casablanca. 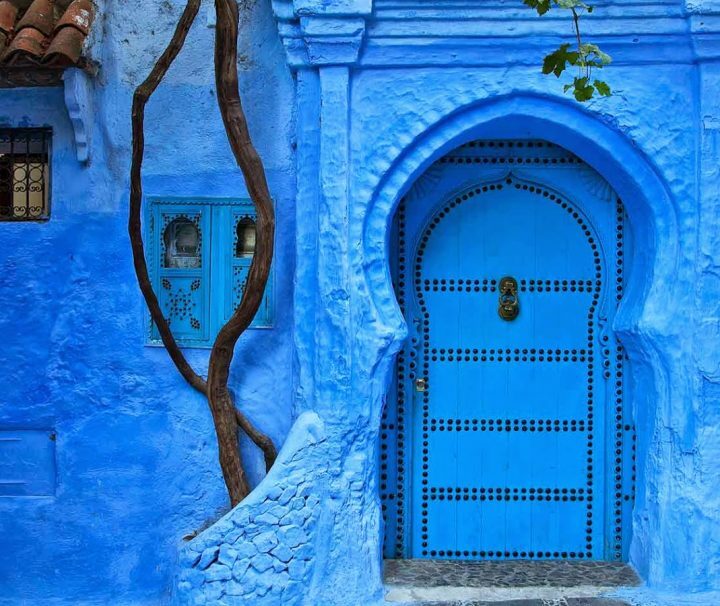 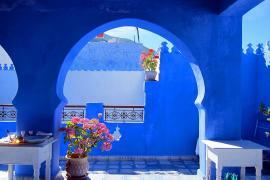 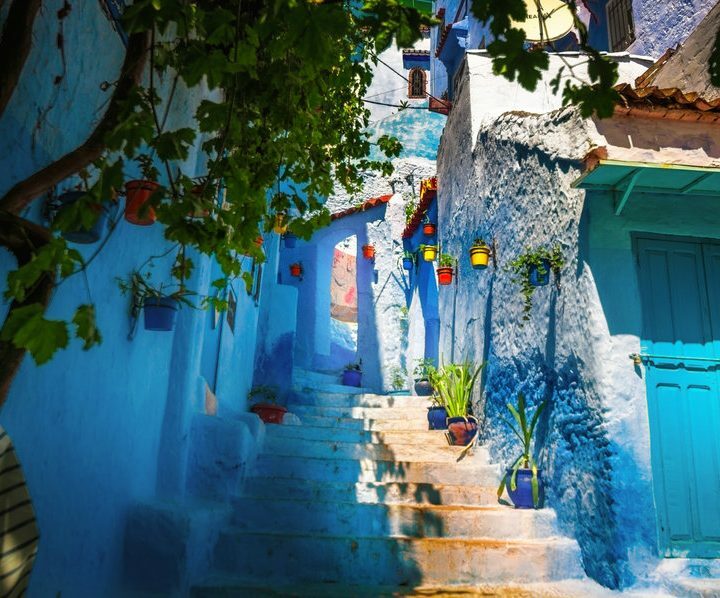 Private Chefchaouen Shore Excursion from Tangier to discover the blue city. 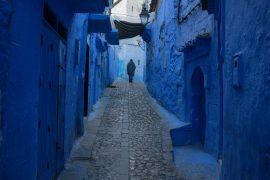 Small Group Shore Excursion to Chefchaouen from Tangier to discover the blue city. 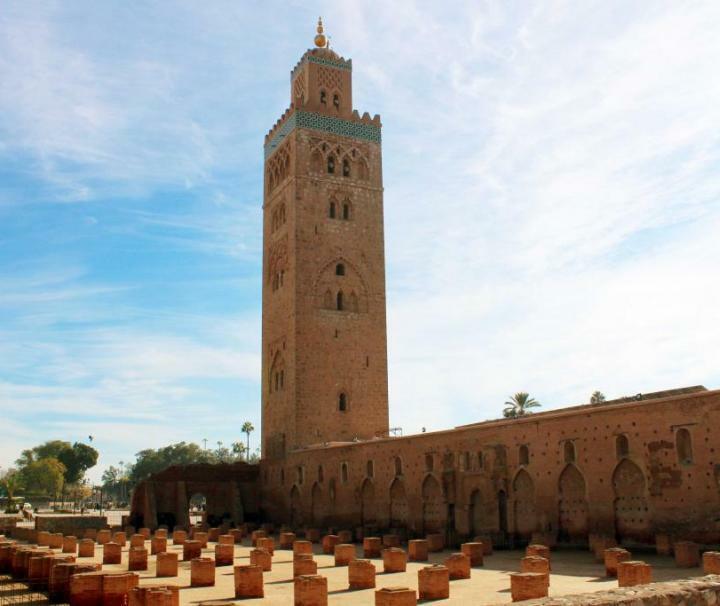 Private Marrakech Shore Excursion from Casablanca to discover Marrakech. 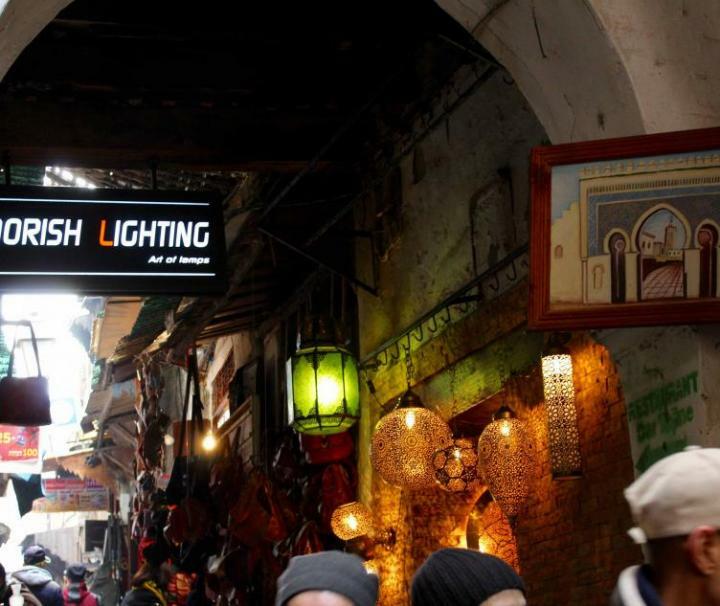 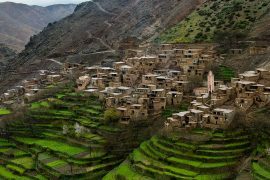 Private Marrakech Shore Excursion from Agadir Port to discover Marrakech.